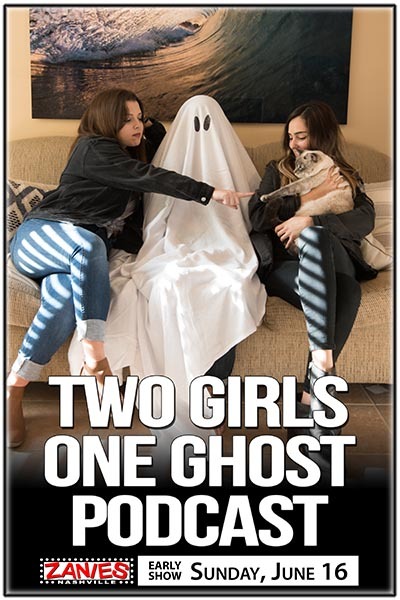 Two Girls One Ghost is a new podcast hosted by Corinne and Sabrina. It’s not what you think, or is it? It’s not. It’s a paranormal comedy podcast! Bi-coastal friends bonded by their love of the paranormal come together to bring you new haunting tales each week.